Through 2014, Madrivo has connected 1ink.com with over twenty thousand new customers, nearing 1 million in sales. Madrivo has helped grow 1ink.com by delivering high quality traffic year after year and continues to do so by incorporating cutting edge technology and advanced marketing strategies. Since its inception in 2011, Madrivo has strived to help companies like 1ink.com, the leading online provider of quality ink supplies, reach their target customers through the most cost-efficient online marketing channels. 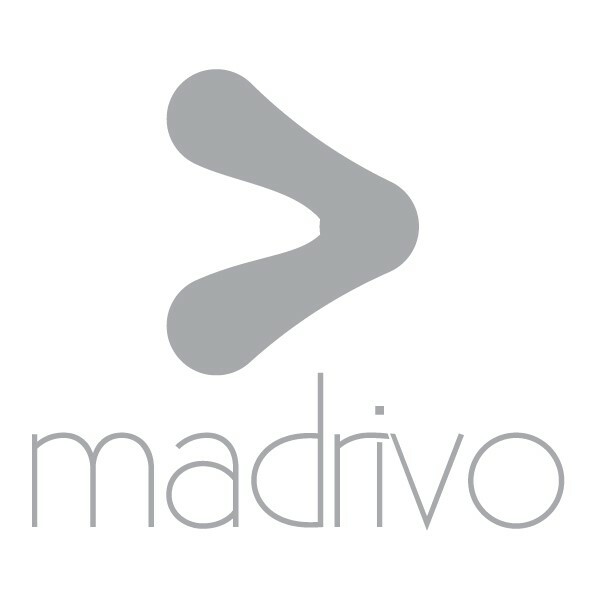 Madrivo leverages its resources to analyze consumer behavior and position brands in a meaningful way. With both the optimization of techtelligence and an adherence to industry compliance guidelines, the prestigious integrated online marketing agency has helped companies like 1ink.com realize their true potential as a top contender in the ecommerce space. 1ink.com opened its virtual doors in 2001 when they saw the need for high-quality, affordable ink supplies and sought to provide brand name cartridges to the millions of online consumers who had tired of paying too much for a basic office necessity. Their commitment to reselling products that patrons can easily afford and guaranteeing 100% satisfaction despite the significantly discounted price has allowed 1ink.com to become one of the leading online cartridge ink suppliers. Madrivo quickly identified 1ink.com’s competitive advantage and worked to optimize their advertising campaigns for maximum exposure, resulting in record-breaking conversion rates. Over the past few years, Madrivo and 1ink.com have worked hand-in-hand to calibrate their creative efforts and reach potential customers using mass-market appeal. 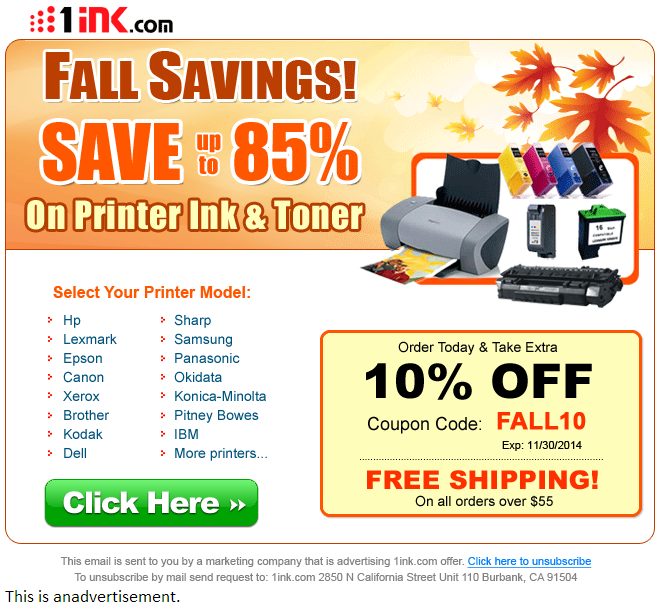 1ink.com is the printer supply retailer of choice for lawyers, students, and Fortune 500 companies alike, and Madrivo has successfully deployed multiple online promotions that have grown 1ink.com’s constantly-expanding customer base. CEO of 1ink.com, Roland Davoudikia praises the company, saying, "Madrivo has been a solid partner of 1ink.com for a number of years. Their work ethic and commitment to their clients is second-to-none. Madrivo has helped grow our business by delivering quality traffic year after year and continues to do so by incorporating cutting edge technology and advanced marketing strategies. The team has many years of experience and is able to test strategies for any marketing objective so clients can figure out what works best for them. 1ink.com is proud to have Madrivo as a trusted business partner and will continue to cultivate the relationship for years to come." To date, Madrivo has connected 1ink.com with over twenty thousand new customers, generating three quarters of a million in sales and counting. Madrivo’s accomplishments stem from their ability to match brands with their ideal user as well as their highly-skilled, highly-innovative media team that constantly seeks new strategies for breaking the barriers of affiliate marketing while abiding by industry-wide regulations. Madrivo’s annual earnings for 1ink.com have increased year-over-year and they expect just as much growth by the end of 2014. While Madrivo feels proud of its past contributions to 1ink.com’s online success, they have set their sights even higher for 2015. As the affiliate marketing industry transitions over to mobile traffic, more and more advertisers need to redefine their sales goals and optimize their existing ad campaigns to cater to the changing climate of online sales. Madrivo recognized this evolution early on and has already equipped themselves to reach consumers through every possible online channel. In the coming years, Madrivo and 1ink.com will continue to cultivate a partnership based on strategic placement and the promise of quality products for deserving consumers. Do you want to see what the 1ink.com craze is all about? 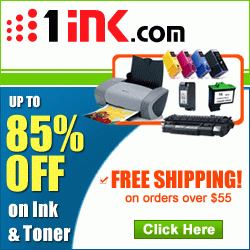 Visit their site and never pay too much for printer ink again!